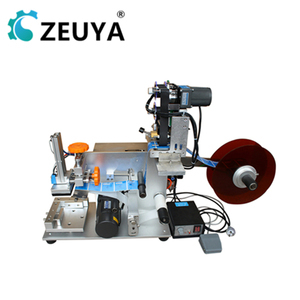 Shenzhen Zeuya Industry Co., Ltd. If the main parts go wrong without artificial factors within one year, we will freely provide them or maintain them for you. After one year, if you need to change parts, we will kindly provide you with the best price or maintain it in your site. 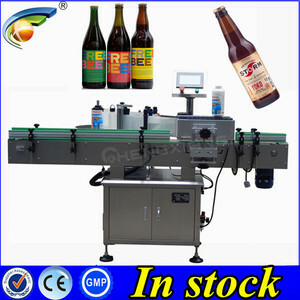 The Manufacturer would repair the contracted machines free of charge during the quality guarantee period. 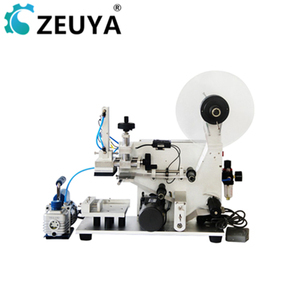 Wenzhou Qingyu Machinery Co., Ltd.
Zhongshan Pulaixin Trading Co., Ltd.
Conson peanut butter pump ( rotary lobe pump) basically consist of two lobe rotors which rotate synchronously inside a casing without touching each other. peanut butter pump ( rotary lobe pump ) is wildly used to transfer viscous media in food- processing, Cosmetics and chemical industry etc. Except for producing our standard products, We also have profession engineering term who could design according to your needs. 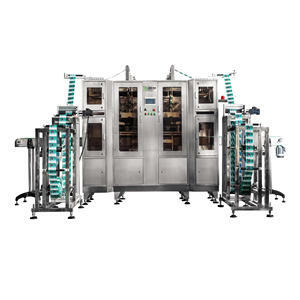 We are pleased to introduce ourselves as a leading manufacturer of Special purpose machines. This equipment is used to apply butter /oil /ghee on Chapatis. Chapatis are put on a conveyor which takes them through a set roller which applies butter / oil in one side of Chapatis. 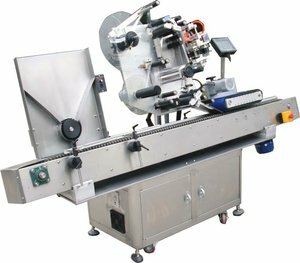 Working Principle of tomato sauce making machine: Under high speed relative movement of different shapes stator and rotor, the butter machine can crush and grind the materials. 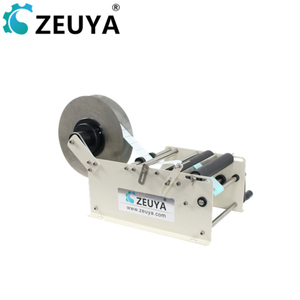 It is a different geometry of the rotor in high-speed rotation of the relative motion, breaking through the shearing, grinding, and high-frequency vibration. 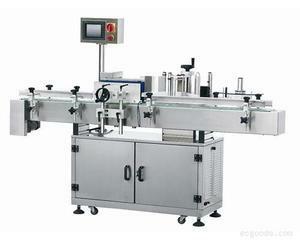 This peanut butter machine has three areas, one area for coarse grinding, the other area for fine grinding, and another one for the ultrafine grinding. 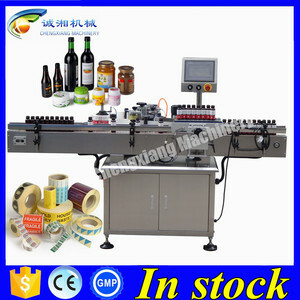 Alibaba.com offers 394 butter applicator products. About 4% of these are labeling machines, 3% are makeup brushes, and 2% are water bottles. A wide variety of butter applicator options are available to you, such as free samples. 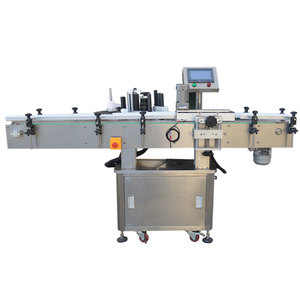 There are 297 butter applicator suppliers, mainly located in Asia. The top supplying countries are China (Mainland), Japan, and India, which supply 90%, 4%, and 3% of butter applicator respectively. Butter applicator products are most popular in North America, South America, and Africa. 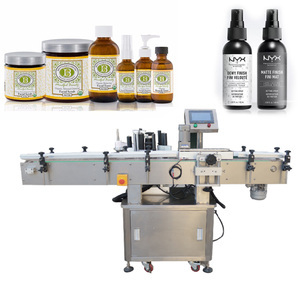 You can ensure product safety by selecting from certified suppliers, including 42 with Other, 34 with ISO9001, and 18 with GMP certification.